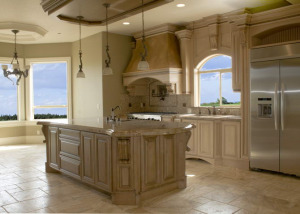 SPAZIO LA designs new homes, remodels existing homes and creates custom furniture and landscape plans. 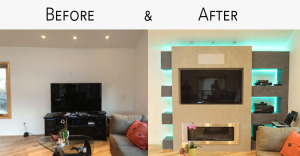 From full home makeovers to simple bedroom restorations, There is a reason why SPAZIO LA is one of the best interior design firms in Los Angeles. Spazio LA provides design, management and construction services that encompass the architectural and engineering planning stages including access to our most trusted network of licensed contractors to build or renovate amazing homes. Spazio LA will create realistic 3D rendering designs before starting any project so that our clients can visualize their dream home.